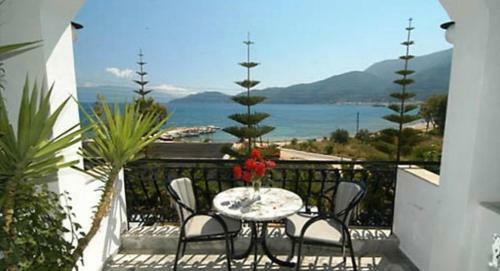 Situated by the sea, the complex of Green Bay Hotel is located in Karavomilos Village. It boasts an outdoor salt water pool and a poolside snack bar. Its accommodation offers a balcony with garden views. 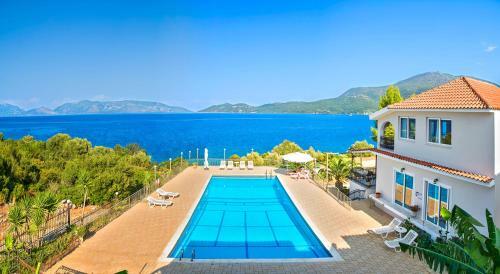 Located in Karavomylos Sami, Athina Hotel is close to the awarded Antisami beach, the Melissani Lake and Drogarati cave, some of the most attractive sights of Kefalonia Island.